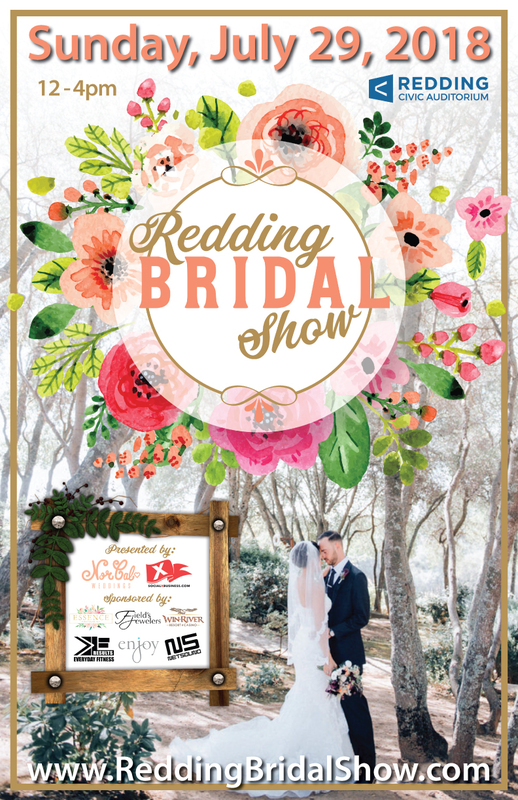 Thank you to Win-River Resort & Casino for sponsoring the July 29th Redding Bridal Show at the Redding Civic Auditorium! Win River offers a premium wedding experience with indoor and outdoor options. Professional event staff are your resource to help coordinate your special day. Services available include bartending and catering, full-spa amenities, and first class hotel stay options.